﻿ Siargao Inn Beach Resort, Siargao Islands | FROM $62 - SAVE ON AGODA! 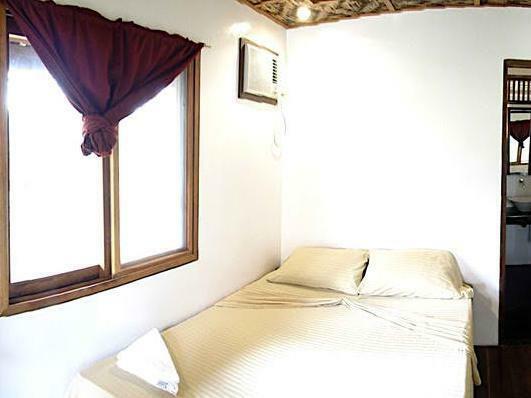 "Room basic, bath nice, AC worked well." 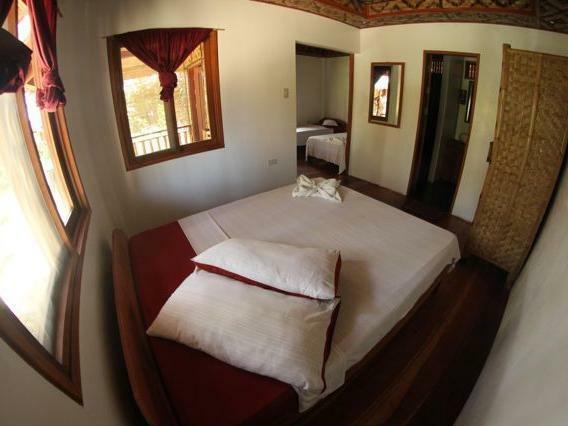 Have a question for Siargao Inn Beach Resort? 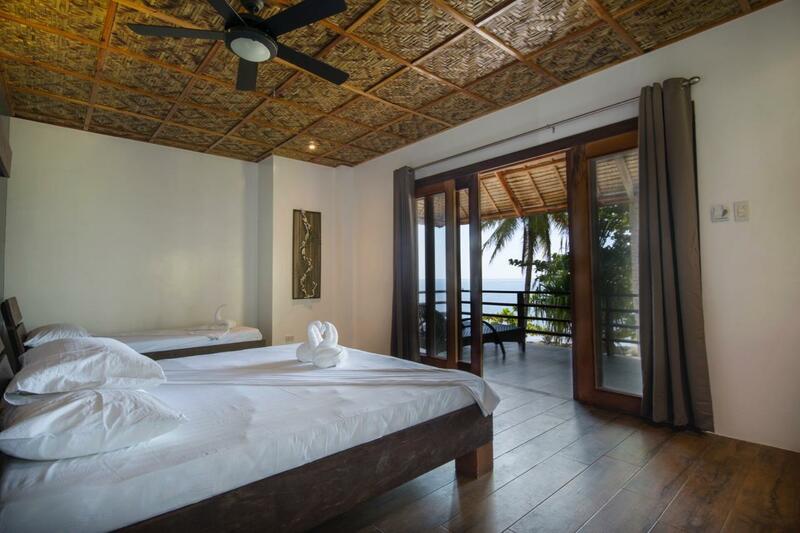 "Very relaxing place in Siargao and location is perfect as well as its very near restaurants and cafe and Cloud 9 as well." 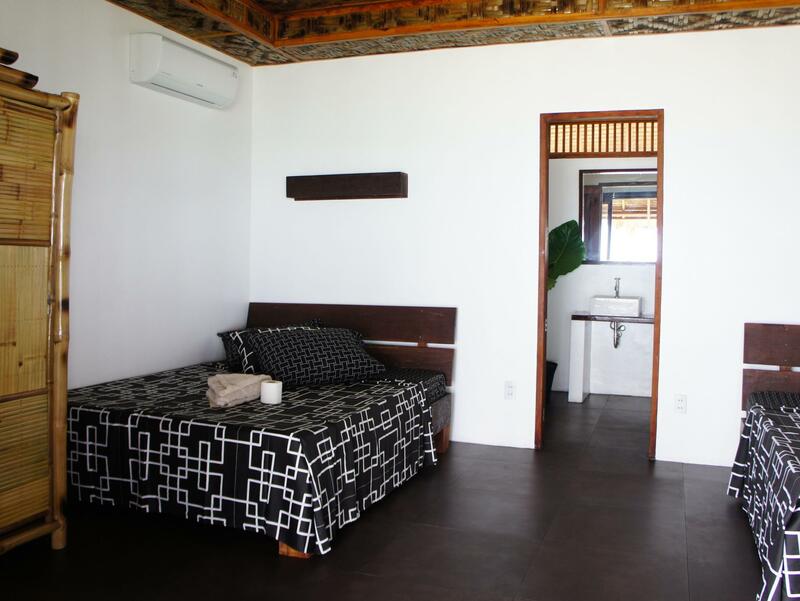 "Loved our room , bungalow number one facing the beach"
Well-positioned in General Luna, Siargao Inn Beach Resort is the ideal point of departure for your excursions in Siargao Islands. Only 45 km away, this 3-star hotel can be easily accessed from the airport. With its convenient location, the hotel offers easy access to the city's must-see destinations. 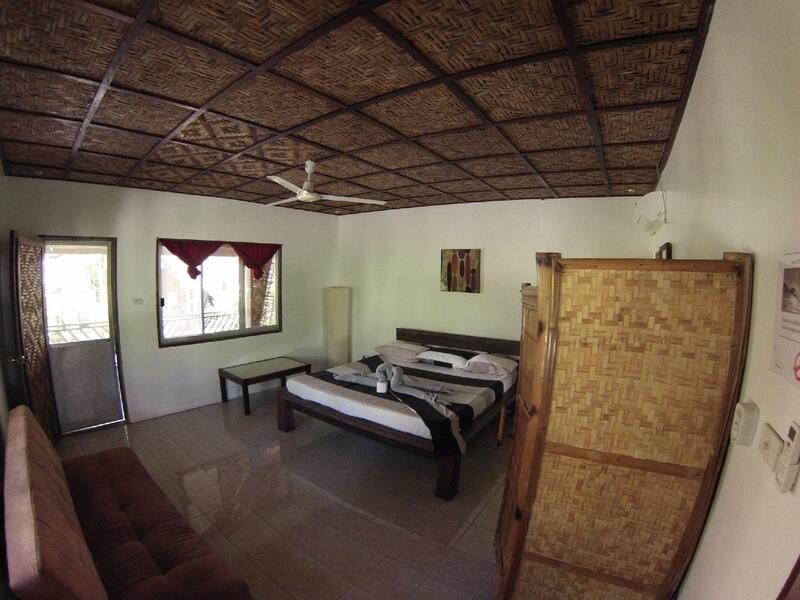 The facilities and services provided by Siargao Inn Beach Resort ensure a pleasant stay for guests. The hotel provides free Wi-Fi in all rooms, ticket service, Wi-Fi in public areas, airport transfer, babysitting to ensure our guests the greatest comfort. Step into one of 10 inviting rooms and escape the stresses of the day with a wide range of amenities such as free welcome drink, internet access – wireless (complimentary), non smoking rooms, air conditioning, wake-up service which can be found in some rooms. Besides, the hotel's host of recreational offerings ensures you have plenty to do during your stay. 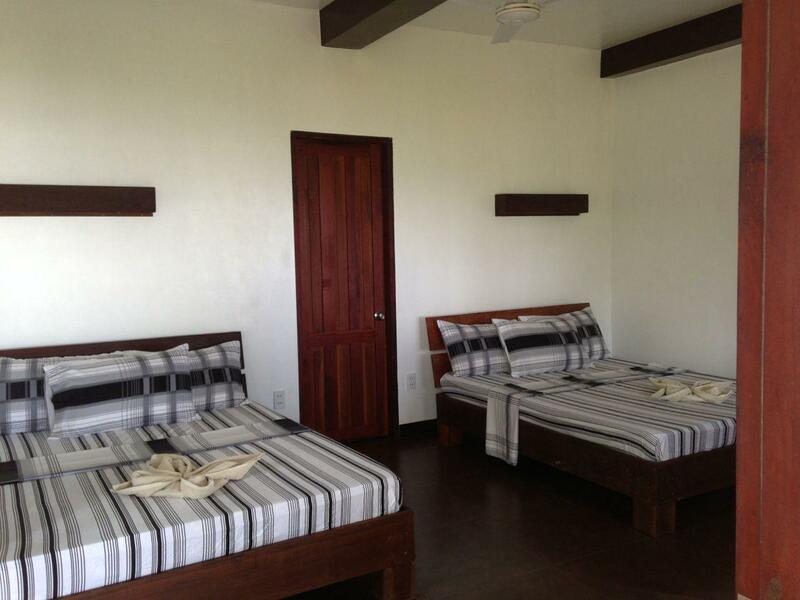 Siargao Inn Beach Resort is your one-stop destination for quality hotel accommodations in Siargao Islands.